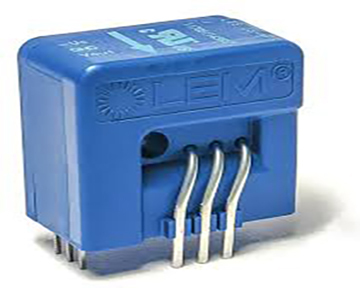 LEMs transducer families are called; LXS, LXSR, LES, LESR, LKSR, LPSR. Each transducer can be mounted on printed circuit boards for non-intrusive and isolated measurements of DC, AC and pulsed nominal currents from 1.5A to 50A thanks to a multi-range configuration. These closed-loop current transducers are based on a LEM custom proprietary patented Hall Effect ASIC, allowing them to perform at the level of fluxgate transducers. - Compact design for PCB mounting. - Extended measuring range for unipolar measurement.